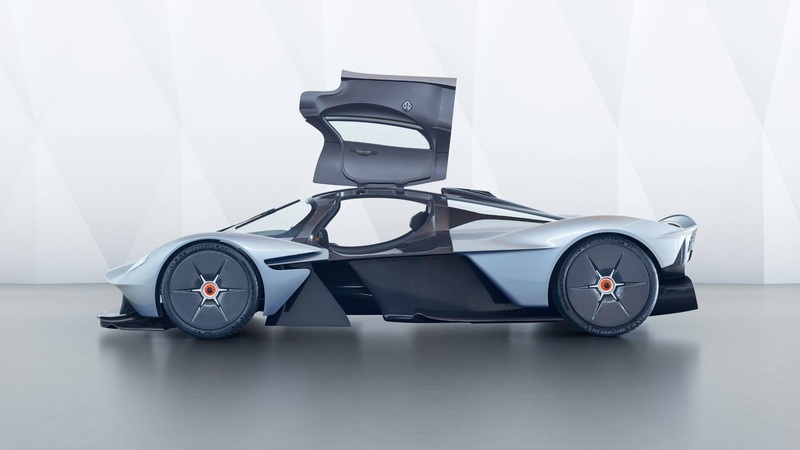 Aston Martin and Red Bull Advanced Technologies reportedly teamed up to create a new hypercar. 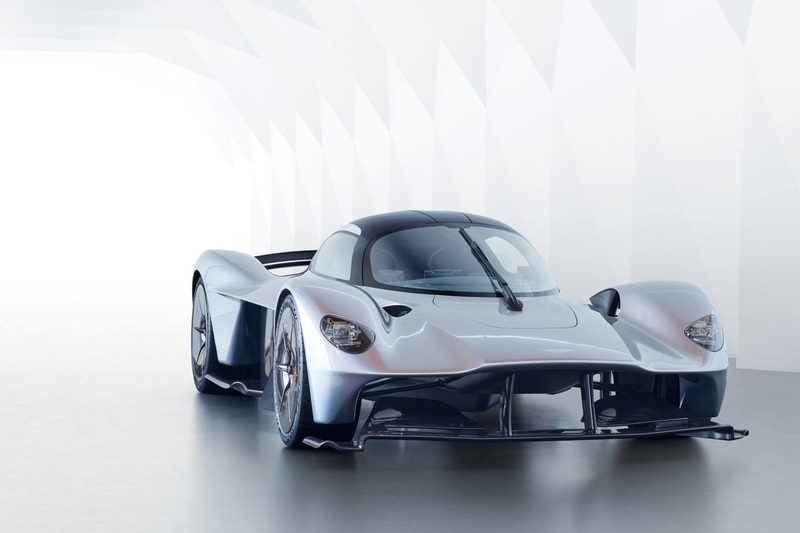 The production of the car named, Aston Martin Valkyrie, will likely to start in early 19 with only 150 units of being produced. And unlike the other hypercars that came out before it like 918 Spyder, P1, and LaFerrari, the Valkyrie will come out as a no compromise, high performance machine. 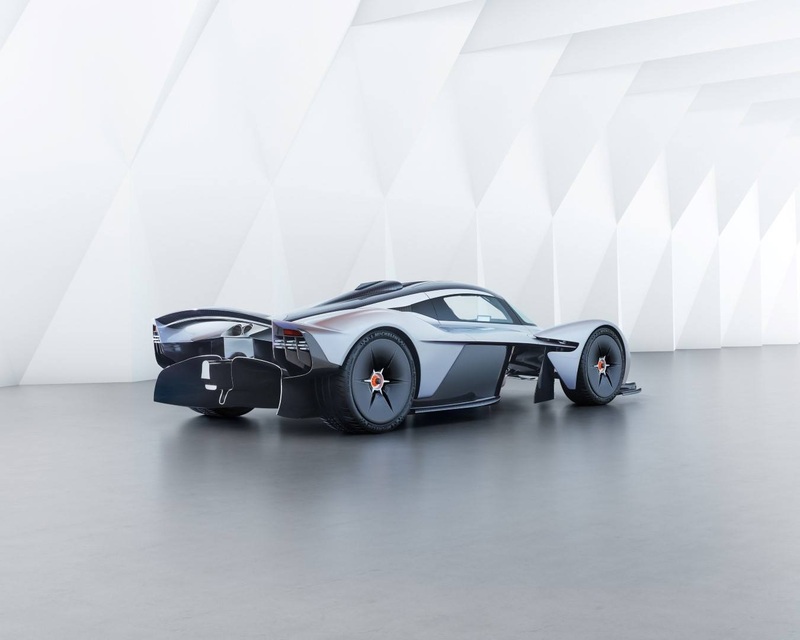 Aston Martin just unveiled a couple of information about this upcoming hypercar thanks to the release of the near-production spec imagining of the Valkyrie. 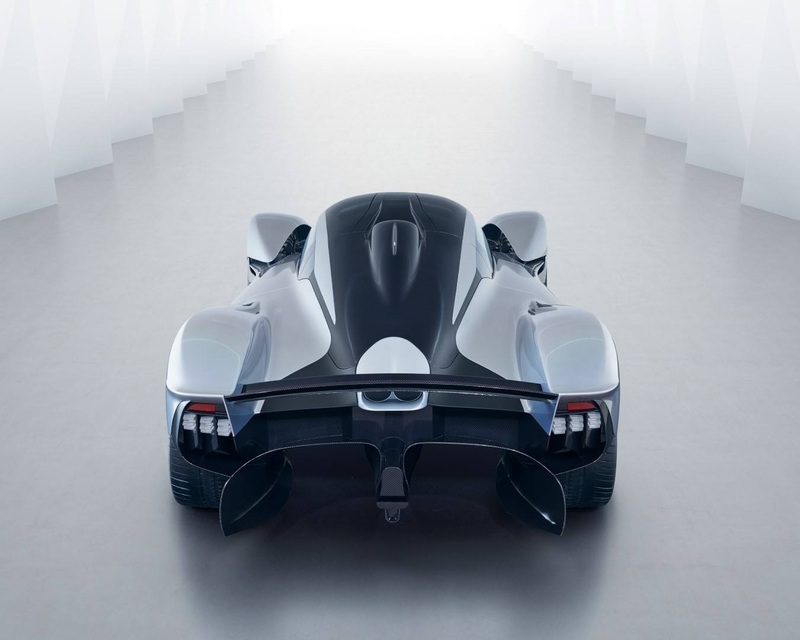 The photos that were released, shows us for the very first time, the aerodynamic system of the Valkyrie, that should be able to keep this hypercar tied to the ground. You can also see the full length of Venturi tunnels that runs on either side of the cockpit floor, as well as a complex rear spoiler and a massive rear diffuser. The photos also show the lights, exhaust and a set of windscreen wipers of the car. Adrian Newey’s (current chief technical officer of the Red Bull Racing Formula One team) imprint is visible throughout the car coupled with a great number of aerodynamic devices. Through the front, we can see an active wing that is suspended low beneath the flat nose section and a F1-style brake cooling ducts sit on the inside of the wheel. The roof scoop is also designed with channels on both sides of a dorsal fin that should handle air spill once the throttle is released. The centre high mounted stop light or CHMSL lines the lower rung of the spoiler with a single LED lamp. We also get to see the interior of the car, with the seats being mounted directly to the tub. If you are to go inside the car, you should adopt a reclined ‘feet-up’ position with the driving position offset inwards by 5 degrees. A four-point harness will be offered as standard, while an optional six-point harness will be offered to those who intend to do more track driving, both for safety purposes. You can switch gears on the steering wheel and the all the vital information will be presented to you on a single OLED display screen. 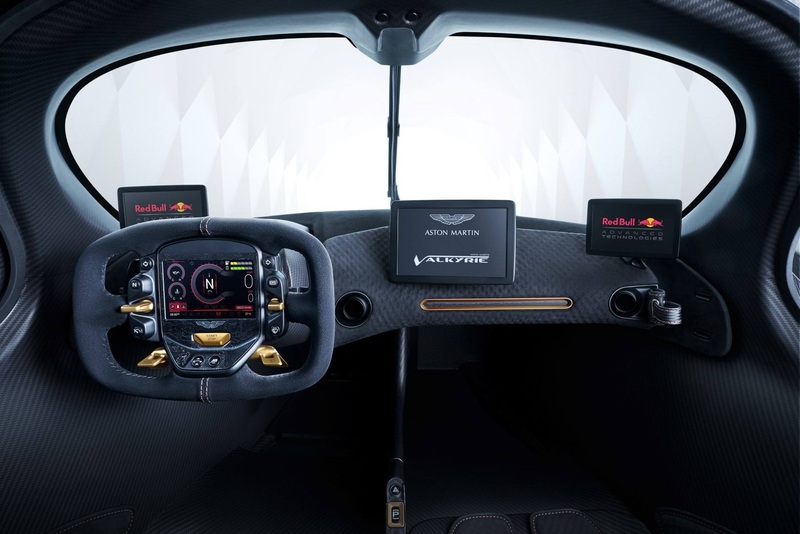 As with other Red Bull race cars, the Valkyrie will also have detachable steering wheel for ingress and egress and to serve as an additional security device. Reports were made that the Valkyrie is going to miss it 1,000 kg weight target, but not by much. According from his recent interviews, Newey has confirmed that the Valkyrie will get a One:One power ration. 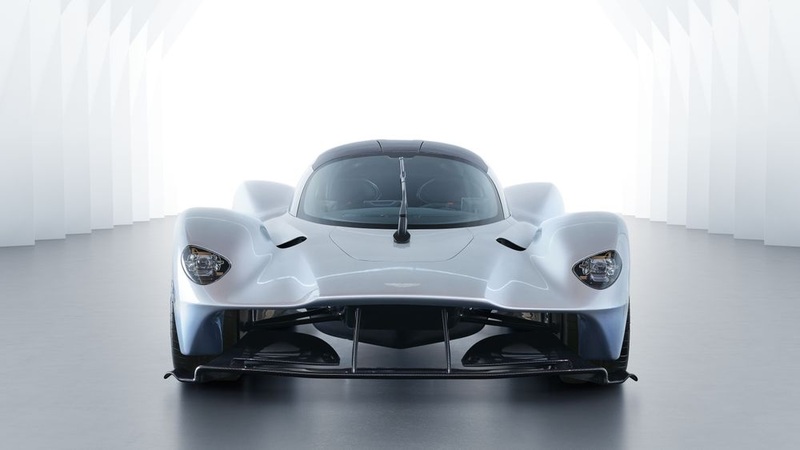 This means that the V12 hybrid powerplant will likely to produce an excess of 1,000 bhp! Newey also confirmed that the Valkyrie will have twelve-into-one exhaust system, like the F1 cars of old! The car is said to be powered by Cosworth’s 6.5-litre V12. A new design loosely derived from the CA2010 2.4-litre V8, the engine used by Williams in their 2010 F1 car. The flat lithium-ion stack batteries will be fitted low to the ground, below the fuel tank, shifting the bulk of the powerplant as low down as possible. 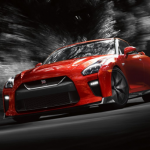 The battery pack is expected to feature a small EV-only range and to operate as a reverse gear to save weight. 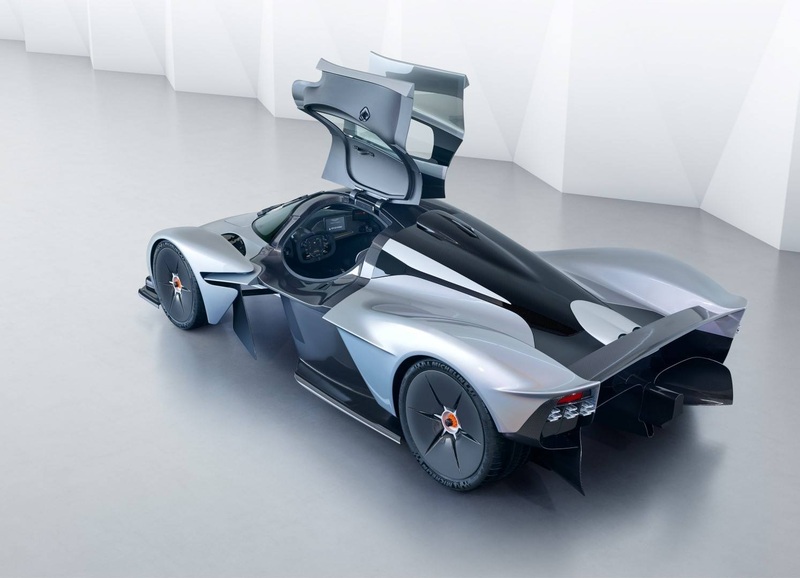 So what do you think about the upcoming Aston Martin Valkyrie? Feel free to leave your comments below!